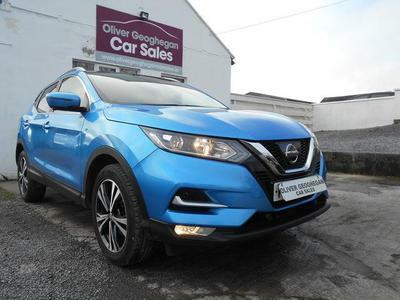 Oliver Geoghegan Car Sales are based in Grannagh, Ardrahan, Co. Galway (please find detailed directions here). A family business established in 1983, we have one of the largest stocks of used or second hand cars for sale in the West of Ireland. We hope you enjoy using our new website and both Oliver and Mark Geoghegan are on site today awaiting your enquiry!